Easy Craft! Fabulous Fall Garland! 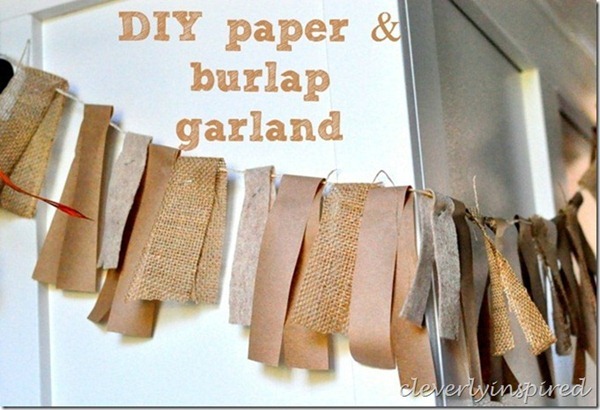 Come over to make this adorable garland! Easy enough you can do it with your kids!